We love Mexican food. This location is good. Pretty busy when we've been there. The food is good and the service is fair. We have eaten there many times and always had great service and good food. But we just discovered their buffet on sunday and had a great meal. The quality of the food is good and constantly refreshed since it draws a big crowd. 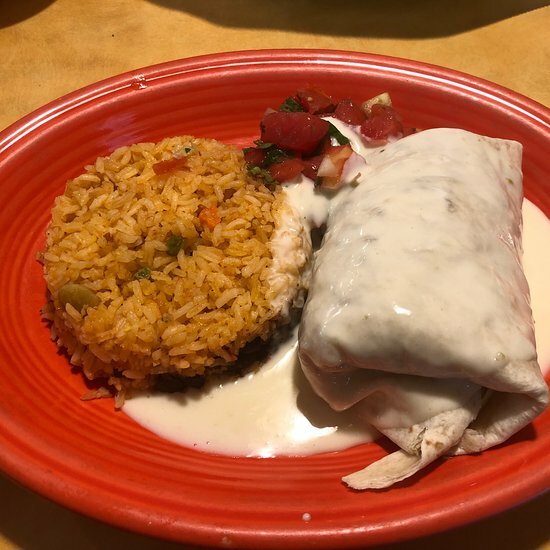 Great food, ice cold margaritas, very reasonable prices--what more could you ask? One of our favorite restaurants in Blairsville. Food and service is good. Prices are alittle high. We enjoyed having a mixed drink with our meal. We will visit there again. just the way I like mexican food. went on a sunday afternoon, had a group of 20, service was very good and no long wait due to the size of our group. that made the visit even better. Food was great, I heard no complaints from anybody about anything. 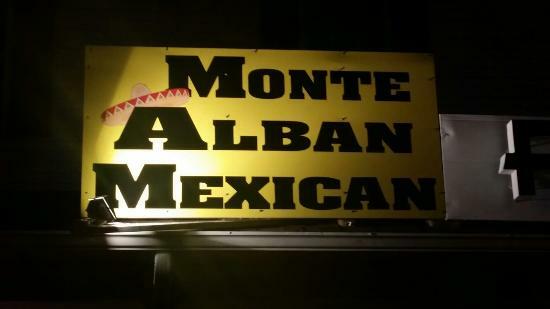 Best Mexican around N Ga.
Get quick answers from Monte Alban Restaurante staff and past visitors.